D.R. Harris Windsor Shaving Soap Re-fill 100gr. D.R. 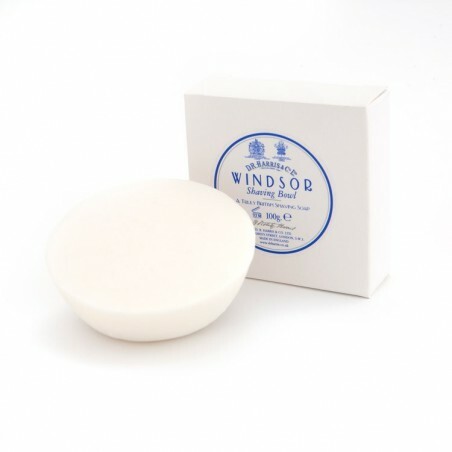 Harris Windsor solid shaving soap is of the finest quality and is triple-milled for profuseness of lather. This softens the beard allowing for easier and pleasant shaving. 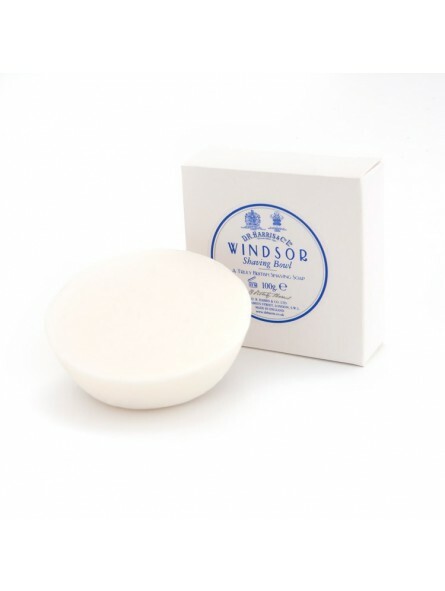 Windsor is a fresh, complex fragrance with citrus hints, warm background and notes of black pepper and vetiver. Perfect blend of understated luxury and tradition, vital and contemporary.